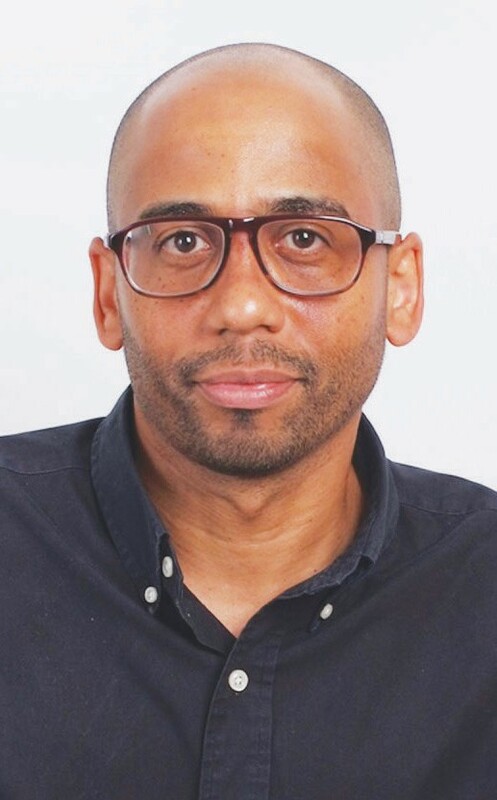 Black American culture is a distinct branch of the African Diaspora, and author Pascal Archimède has written a book that focuses on the link between the evolution of Black people on American soil and the various musical genres that they created. 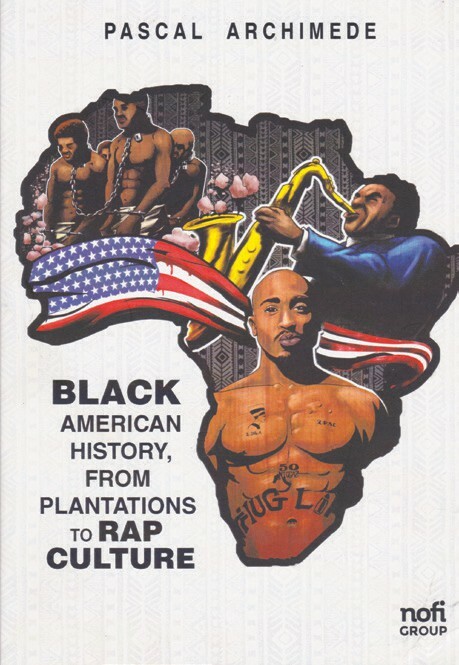 “Black American History, from Plantations to Rap Culture” (Nofi Group, $25) explores the commonality African Americans have with their global cousins. “I wrote this book for 2 main reasons: – From a personal standpoint, I am from Guadeloupe, a french speaking island in the Caribbean and I’m aware that our fate is linked to the Afro-Americans’ one. Our common ancestors who were brothers, sisters, cousins, parents, relatives, were massively deported from Africa on the same boats and were dispatched on various lands. So we all got isolated geographically, culturally, spiritually and linguistically. When writing this book I had in mind this quote by late Nigerian writer Chinva ACHEBE : « Until the Lions have their own Historians, the History of the Hunt will always glorify the Hunter ». So, writing this book was for me a duty of memory. – From an educational standpoint, I have a Master’s degree in English with a specialization in American civilization. Very soon, I have focused my research on the link between the evolution of Black people on American soil and the various musical genres that they created. As I’ve never felt concerned by History at school. When I got to University, I had a revelation because for the 1st time in my life, I was taught a part of History which is connected to my ancestors’ one. I realized how people who evolve in a society in which nothing is made and designed for them, have to fight to keep their heads above water. This reminded me of the situation of French speaking Black people who are until today considered and treated as second class citizens. Since then, I decided to write a widely accessible and easy to read book in which I would share what I learned. I also had in mind this quote by Marcus Garvey: “A people without knowledge of their past history, origin and culture is like a tree without roots.